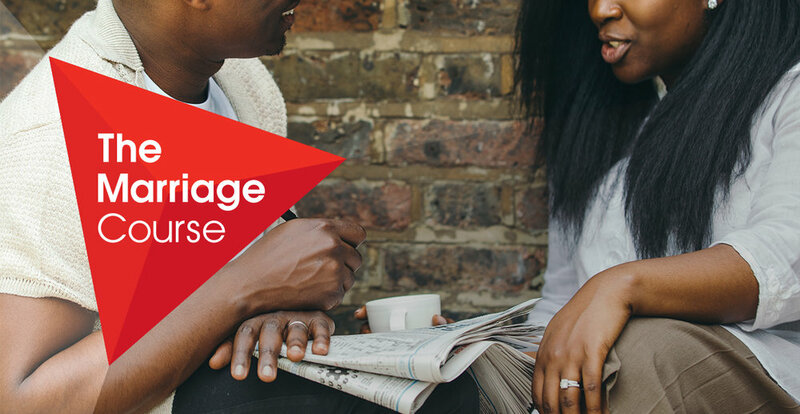 The Marriage Preparation Course helps couples invest in their relationship for a lasting marriage. Over five sessions, the course will help you to learn to communicate well, understand and appreciate your differences, and prepare for potential challenges. The Marriage Course for is for any couple looking for practical support to strengthen their relationship. The course is designed to help couples build strong foundations, learn to communicate more effectively and resolve differences well. Through hosting The Marriage Course in Homes and parishes, couples can take part in the vision the Church is imparting. Marriage and community. 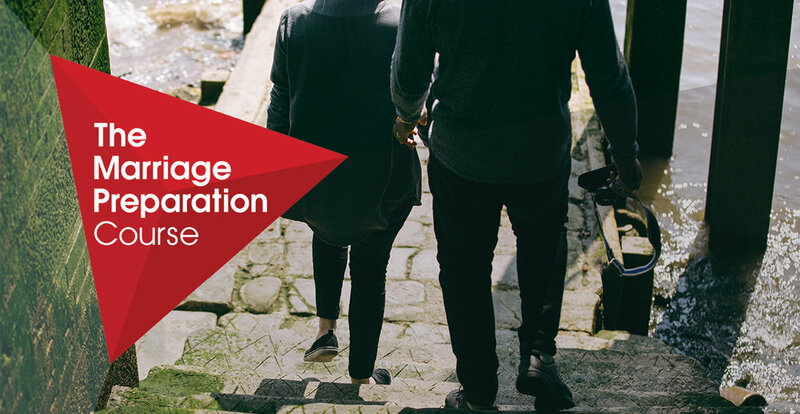 The Marriage Course creates an opportunity to see our married relationships in a new light. 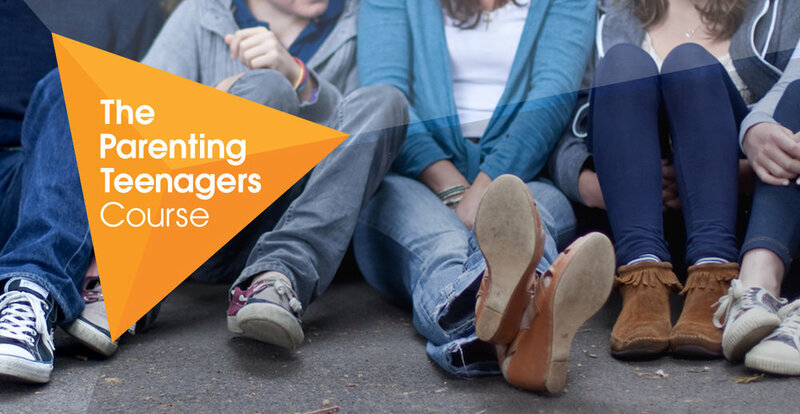 Our hope is to share The Marriage Course and resources like The Parenting Children and The Parenting Teenagers Course with as many delegates as we can at the World Meeting of Families. Now, more than ever, there is a need for more committed couples to run The Marriage Course, inviting others to replenish and nourish their married relationships. At the Alpha office, Dom and the team are looking forward to seeing you at the World Meeting of Families, where we can chat about upcoming events and see if there is a chance for us all to work together to build up marriages!